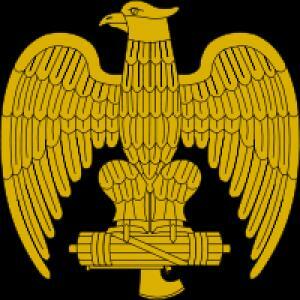 The Wolfsangel is a symbol of Western imperialism, and has been commissioned by Fascist movements. Wolfsangel is a far-right, Fascist clan. We represent the Faustian man in his struggle against degenerates, savages, and parasites. Contact Castle Bravo to join.